We take reservations for lunch and dinner. 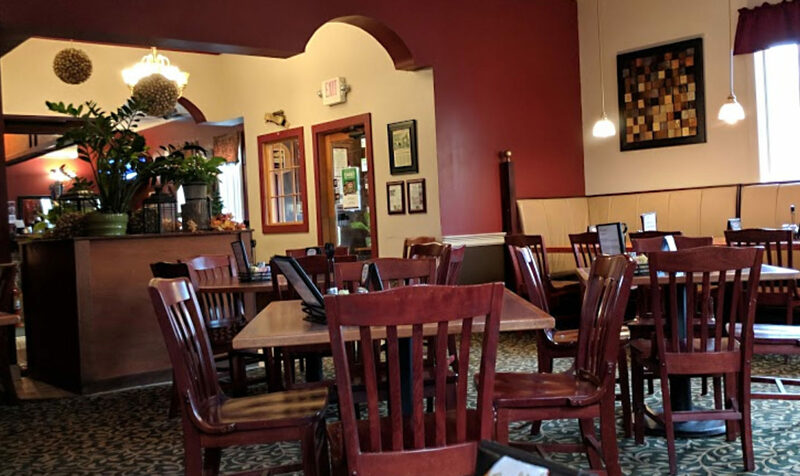 To make a reservation, please call us at (603) 753-4450 between 11am-10pm, Sunday to Thursday and Friday to Saturday 11am-11pm. Whatever your event or celebration, we are here to make your special day a truly memorable one. C.C. Tomatoes’s staff are more than happy to accommodate.